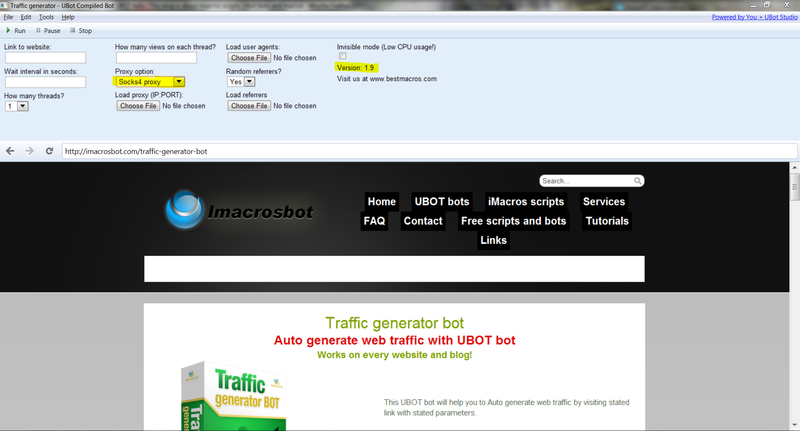 This windows application bot will help you to Auto generate web traffic by visiting stated link with stated parameters. With this bot you can easily generate web traffic to any website or blog. You can use it to stress test your website with real browsers, emulating real visitors of your site. You can generate traffic with SINGLE CLICK! – Added ability to submit list with links for traffic generation. – Added ability to allow flash and images loading. – Added ability to select 150 threads. – Changed UI: Optional and advanced options are hidden in “Advanced options” menu. 1. Block flash, images, popups for quick page loading. 2. Click random link on home page to prevent bounce rate. 3. Ability to submit skip links to prevent from clicking. 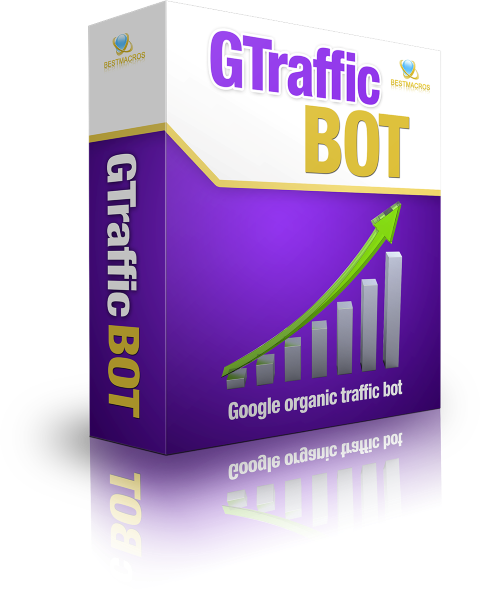 Gtraffic – Google organic traffic bot has been released! 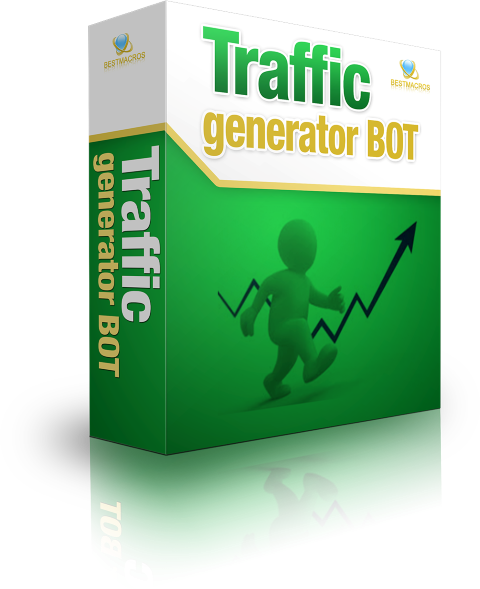 Traffic generator bot has been updated! 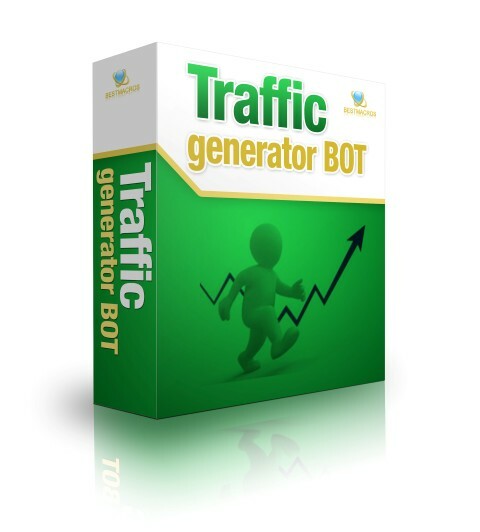 Traffic generator bot has been updated to v 1.9! Added support for socket4 proxies.